WWE has a lot of Superstars that they could bring in for a WrestleMania payday. They might need some big names too because the Mania card is pretty light at this point. 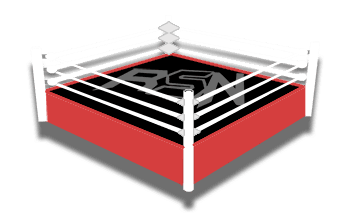 Joe Peisich noted on Barnburner’s On The Mat podcast that WWE is rumored to be bringing in some top names for WrestleMania. A couple of Superstars might even have their projected returns bumped up a little bit so they can make the show of shows. We will have to wait and see if WWE can arrange something for Batista. WWE is said to be discussing a possible return while he also flirts with the idea of going to AEW. Kevin Owens is expected back by March as well so that could give WWE time to set something up for him as well. However, Sami Zayn’s return time might be rushed a tad if they want to make WrestleMania happen for him after double shoulder surgery. The biggest question mark is John Cena because he is shooting a new movie until April 1st. This doesn’t give WWE a lot of time at all to use Cena as they prepare for something else after his match with Lars Sullivan was apparently scrapped.